Jamie Lee Curtis has expressed interest in returning for a sequel to the franchise that made her a star if David Gordon Green returns to direct. Last month audiences witnessed the return of Michael Myers after a nine year sabbatical. The shape returned to theaters and slashed his way through the box office to the top spot. Serving as a direct sequel to the original 1978 film taking place forty years later the film reunited Laurie Strode and Michael Myers face to face for one last time. According to a recent report from Bloody Disgusting Jamie Lee Curtis returning for future films could have been impossible if the original ending of Halloween remained the same. The film was set to kill off Laurie Strode in an early draft from May 2017 that would have seen the third demise the character has faced in the series. Laurie Strode has died two times over the last several decades since John Carpenter’s classic premiered in theaters. Laurie has been killed in a car accident, and her most recent demise saw her fall from the rooftops of a mental institution after being stabbed by Michael Myers. 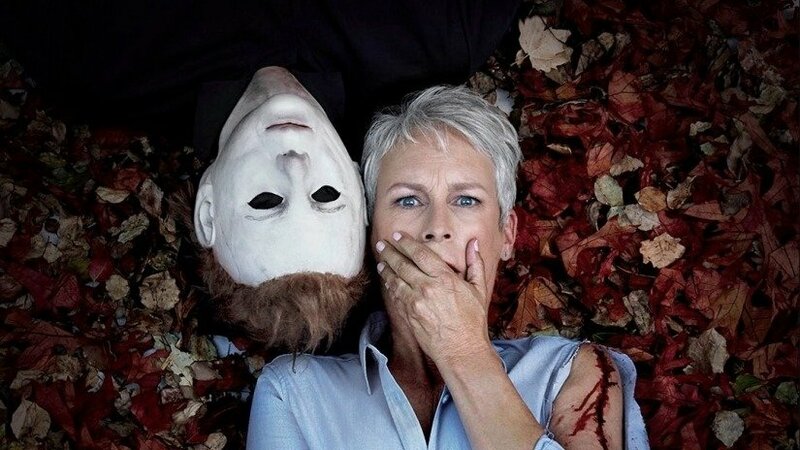 In the theatrical cut of this years Halloween there is no demise for Myers life long nemesis but there is an effective ending that could lead into one more sequel. Plans for a sequel have been breaking more recently with the box office success the film received but there has been no official announcement of those involved or if the ideas will ever become reality. Laurie Strode has been resurrected more times than Harry Potter, and Jesus Christ so a third demise would have been acceptable to certain viewers. There was a time when Dr. Loomis claimed no one knew what death was but i think Ms. Strode would object.